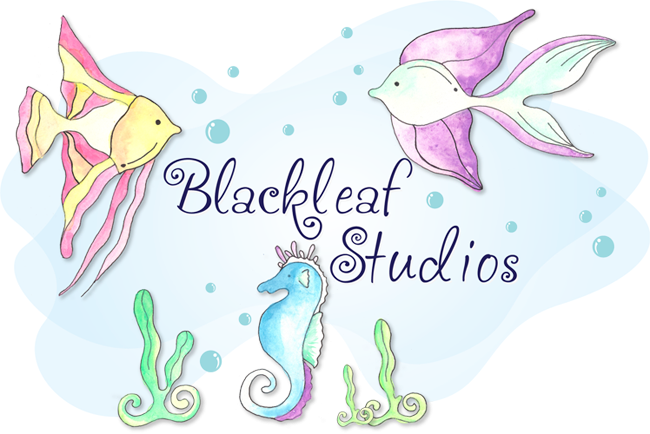 Blackleaf Studios: Winner from last sketch! Ashley here and I am ready to announce our brand new winner from last weeks Saturday Sketch challenge!! For a refresher..here was the sketch we posted! Here is the card that won!!! to claim your prize....an ENTIRE set of Blackleaf products!!! CONGRATS! Ready to play along with us for this weeks sketch?? Click here to see it!! Amazing sample of the sketch! I love the paper and the sentiment! Just fabulous!